New Are you still cleaning like it's 1999? 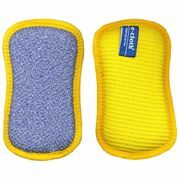 Step into 21st Century cleaning with the E-Cloth. The E-Cloth is simply an amazing tool for your canning prep work and clean up. The E-Cloth is a chemical free way to clean your kitchen and entire home. It's chemical free because all you need to remove 99% of the bacteria in your home is an E-Cloth and ordinary water. No chemical cleaner is required. 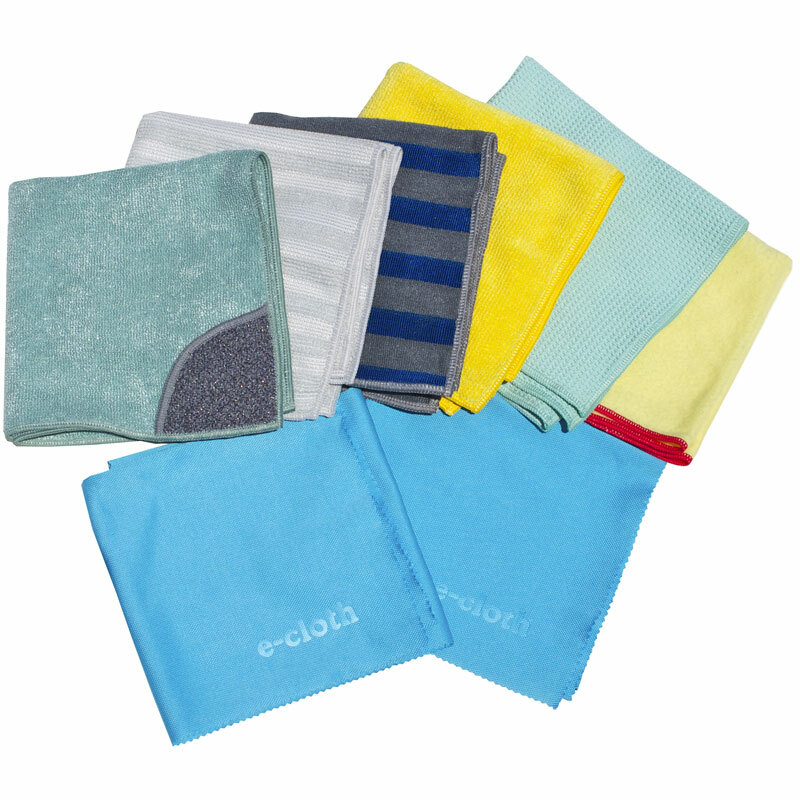 The E-Cloth eliminates the need for paper towels, sponges, and mops because they simply cannot clean your home without the use of chemicals. 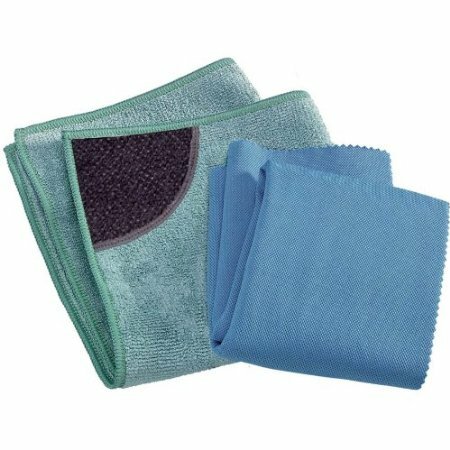 Unlike ordinary cloths and mops, which simply push dirt around from place to place, an E-Cloth is composed of millions of tiny fibers that give it an amazing ability to deep clean. E-Cloth fibers are 1,000 times finer than cotton fibers and 1/200th diameter of a human hair. The fibers are the smallest synthetic fibers in the world and each E-Cloth has almost 500 million fiber strands. 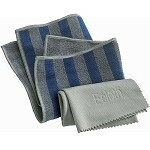 Each E-Cloth has enough fibers to stretch from New York City to Minneapolis. So what does all this mean? Because E-Cloth fibers are so small, using only water, they can break up, lift, lock in and clean deep down into the tiniest grooves and crevicies. Dust, grease, oils, grime, dirt and bacteria are quickly and easily removed and locked away deep inside the fibers until the cloths are rinsed or washed. Surfaces are cleaned so effectively that there is literally nowhere left for bacteria to grow. Surfaces are left totally smear free and polished. The E-Cloth is scientifically proven to remove 99% of household bacteria, including bacteria that you will find with raw meats (scientific study conducted by the Silliker Group). The E-Cloth is not a gimmick. 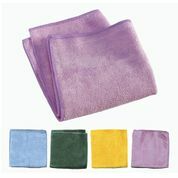 It is guaranteed by the manufacturer to last for up to 300 washes - that's the equivalent of 6 years, if washed weekly. So go ahead and throw away those rags and paper towels. You are going to love the E-Cloth!